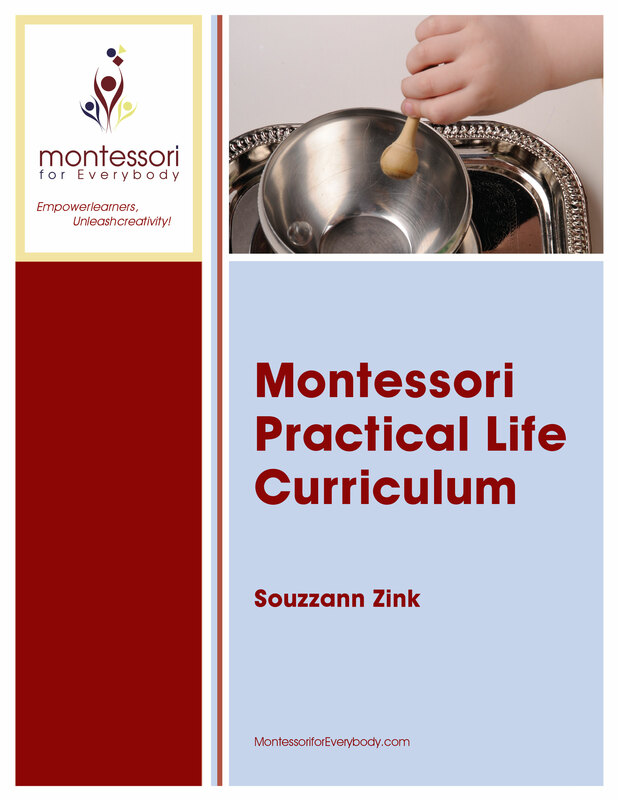 The Practical Life area is the circulatory system of the Montessori classroom for children ages 3 to 6. The exercises in this area create independence, concentration, and the satisfaction of completing a task of your own choosing. This cycle of activity is what keeps a Montessori classroom thriving and drives self-motivated learning. This same essential experience can be created in a carefully prepared home environment. Child love to contribute when the work is set out for them, with tools they can use successfully, in a step-by-step guided sequence. Completing the exercises builds deeper and deeper concentration abilities as well as confidence. Maria Montessori said, “ The cry of the child is, help me do it by myself!” We all know from our own experiences that this is true. This module gives you the practical pieces you need to set up a good Practical Life environment and structure success in these activities for your children or students. You will learn how to maintain a vibrant, complete Practical Life area that keeps children interested all year. Forms and instructions are given to allow you to furnish this area with time-tested exercises as well create your own. Many ideas are given to do this well even on a tight budget. Teach little ones to care for themselves, their environment, and to meet the social challenges of their community and they become confident, happy, contributors in their homes and schools. 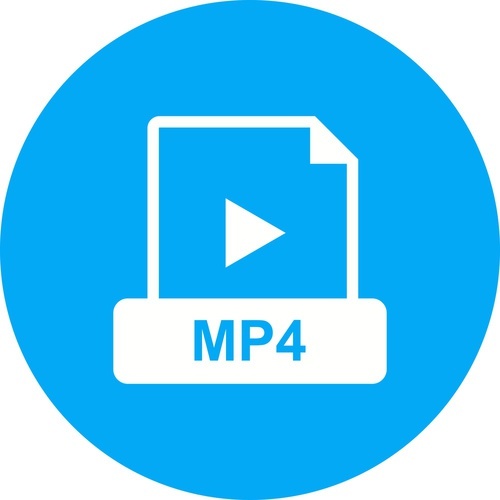 For digital products, once purchased the value is permanently available to the buyer. All products on this site are digital and provided in full immediately upon purchasing them. For this reason, we have a no refunds policy for all training programs and products. No return is possible.